Hello there Facebook friend! If you like this article, please help spread the word by sharing this post with your friends. Half Past Winter is an adorable tale of two bear cubs and their adventure to find winter’s first snow. They grow impatient in their den when no snow comes and decide to explore until they find snow. Their journey does find snow; however, they end up in the middle of a blizzard and become lost. This heartwarming story follows their adventure back home to their mother and cozy den. Little ones will love to follow the two cubs’ adventures and will giggle with what they find. The story is simple and succinctly told and is a great read for early readers. The colorful and animated illustrations are outstanding and allow little ones to read the story through pictures. The illustrations are excellent interpretations of the narrative world and allow children an opportunity to begin to develop cognitive storytelling. This is an emotive story that draws empathy from the reader—especially when the cubs are lost and then reunited with their mother—making it a great choice to open up discussion on emotions and feelings about others. Half Past Winter is a superlative bedtime book for children ages 4 to 6. 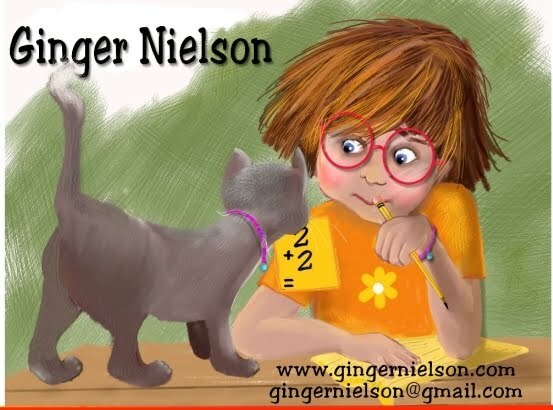 Ginger Nielson is a full time author/illustrator who lives at the top of a hill, near the edge of a forest, in semi-rural New England. There is a magic wand on her desk, a dragon in her basement, and several tiny elephants in her studio. Half Past Winter, by Ginger Nielson, was reviewed by Tenley Peck. 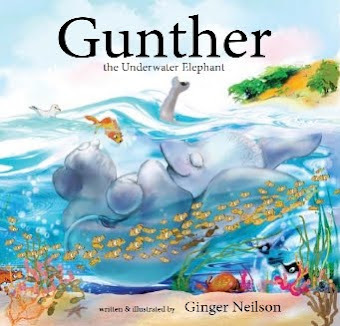 Follow along with our articles tagged with Kids Winter Books, Kids Snow Books, Books About Blizzards, Ginger Nielson, or our Seasonal Books Category to discover more great titles just like this one. This looks wonderful Ginger! Nice job! with no expiration date …and an IQ higher than K2? and you'll see with love. God believes in you, girl. I got this as a Goodreads First Read. It was exceptionally all around showed and will make an awesome expansion to my girl's developing library.